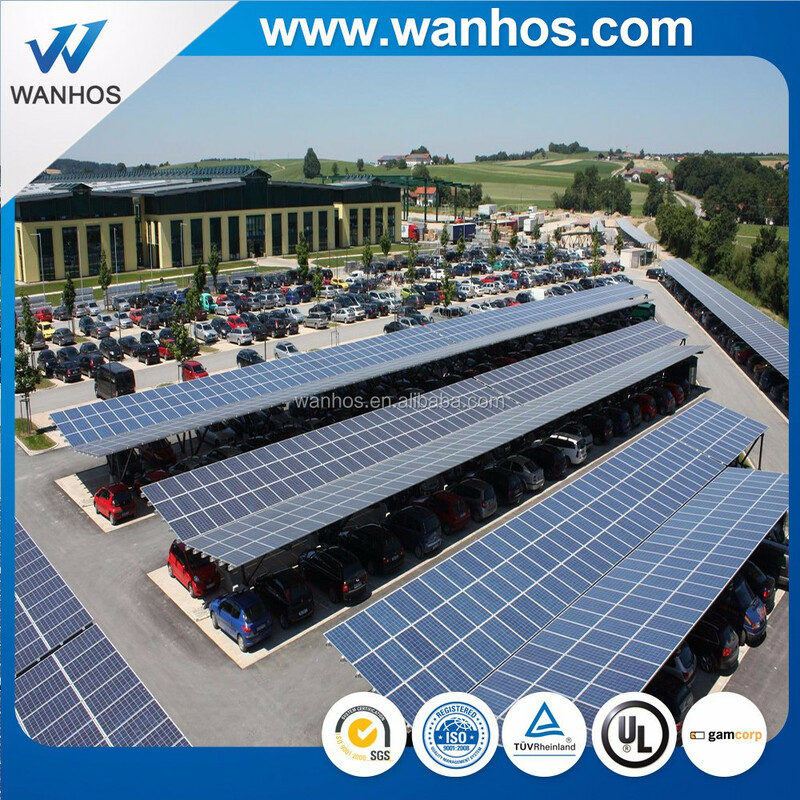 Xiamen Wanhos Solar Technology Co., Ltd. is a hightech enterprise in solar PV field specializing in solar PV products with advanced technology and excellent service. 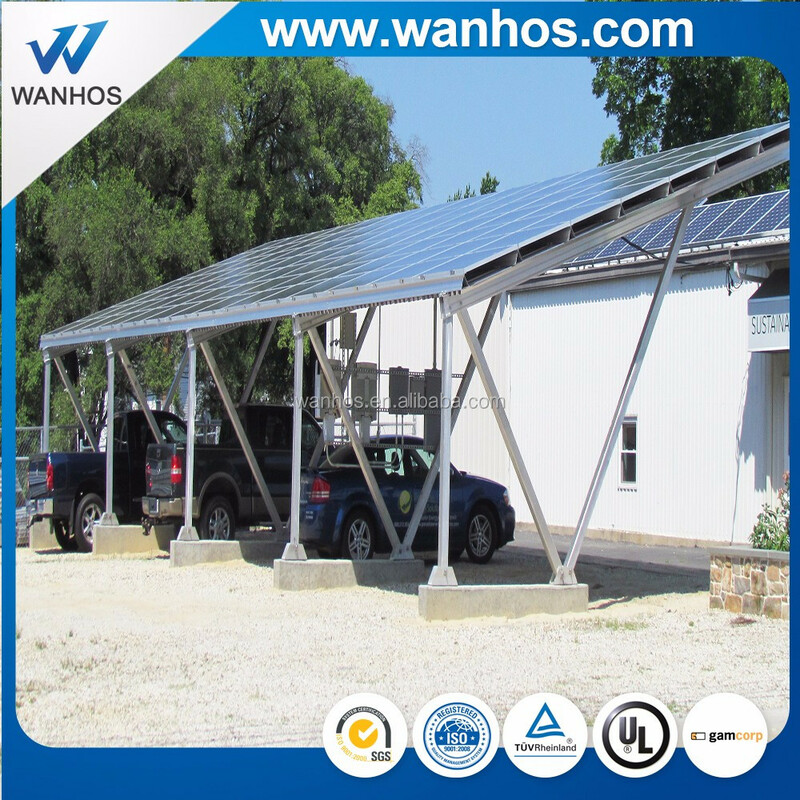 Wanhos Solar members devote themselves to research, design, manufacture and sell the steady, trustable and costefficient solar PV mounting system solutions. 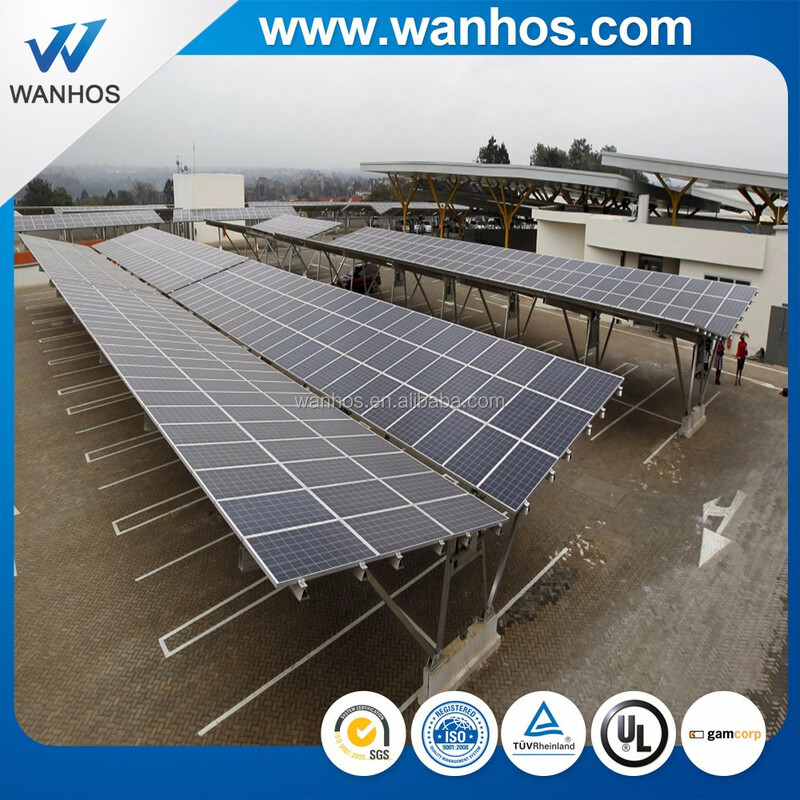 As one of the largest PV solar products exporter in China, the pioneering products have been installed in more than100 countries and regions since it established. 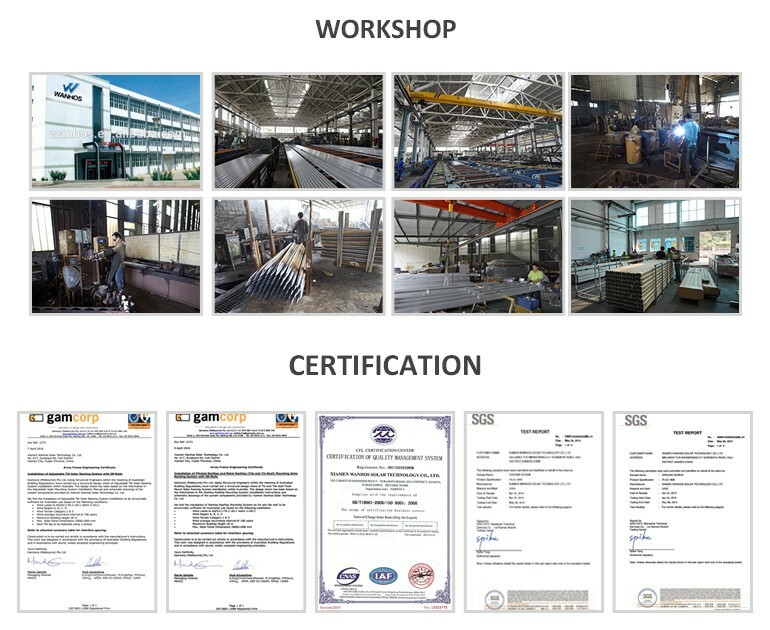 Wanhos Solar brought forward the standardized and internationalized management concept at the beginning of its establishment, positively brought in and strictly applied ISO9001:2008,CP, APQP,FMEA,MSA, SPC etc international quality manage system in all phases including R&D, manufacturing, marketing and after service. 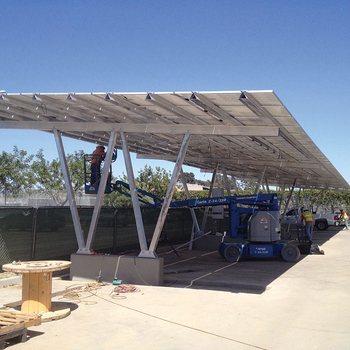 • How many panel are you going to mount? 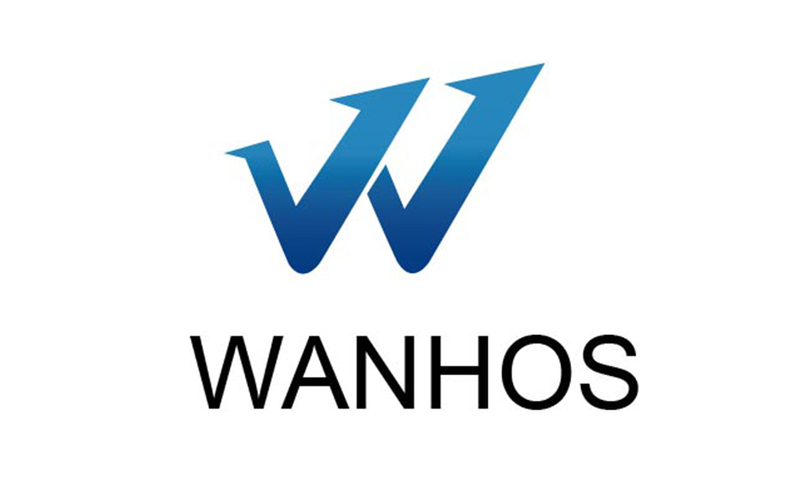 _______Nos. 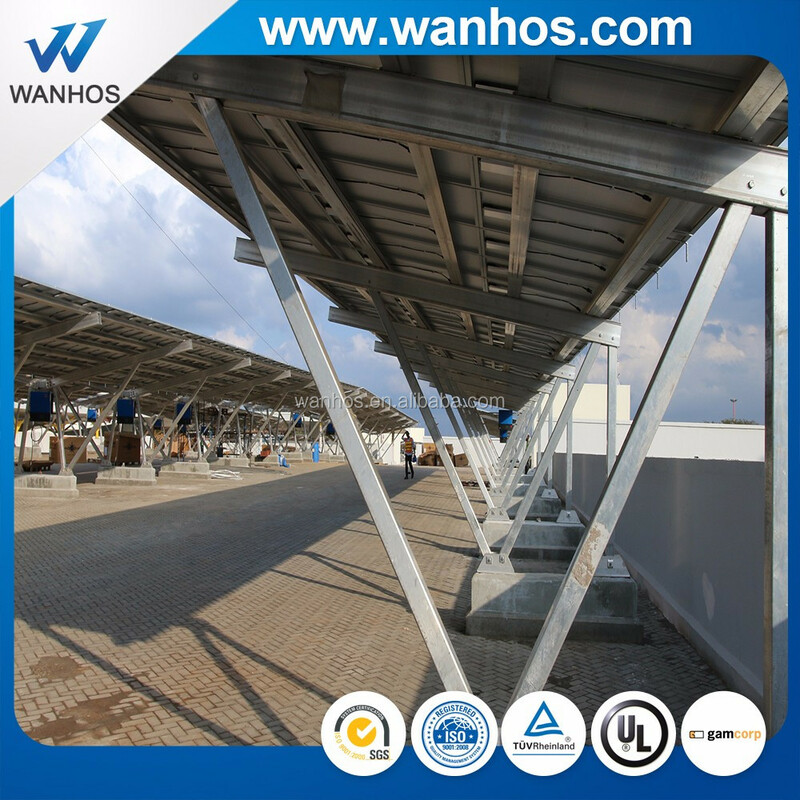 • How is weather there,such as wind speed and snow load? 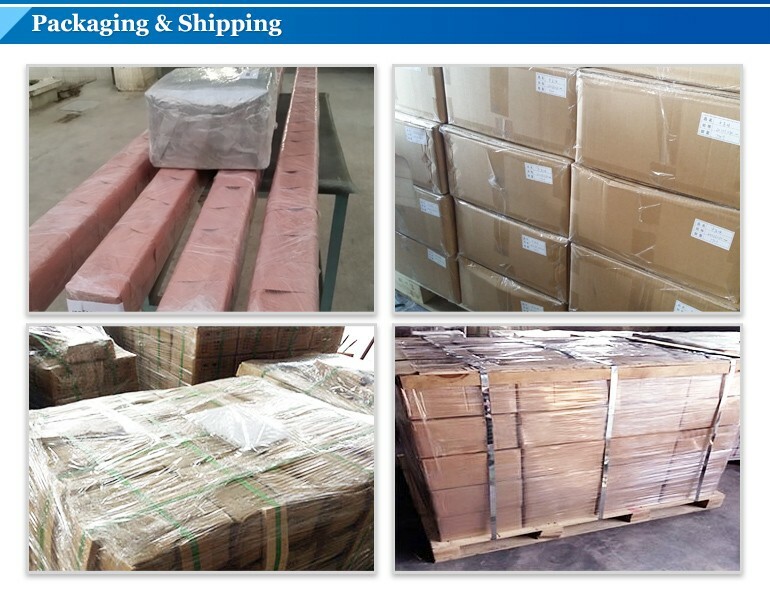 ___m/s anit-wind speed and____KN/m2 snow load. 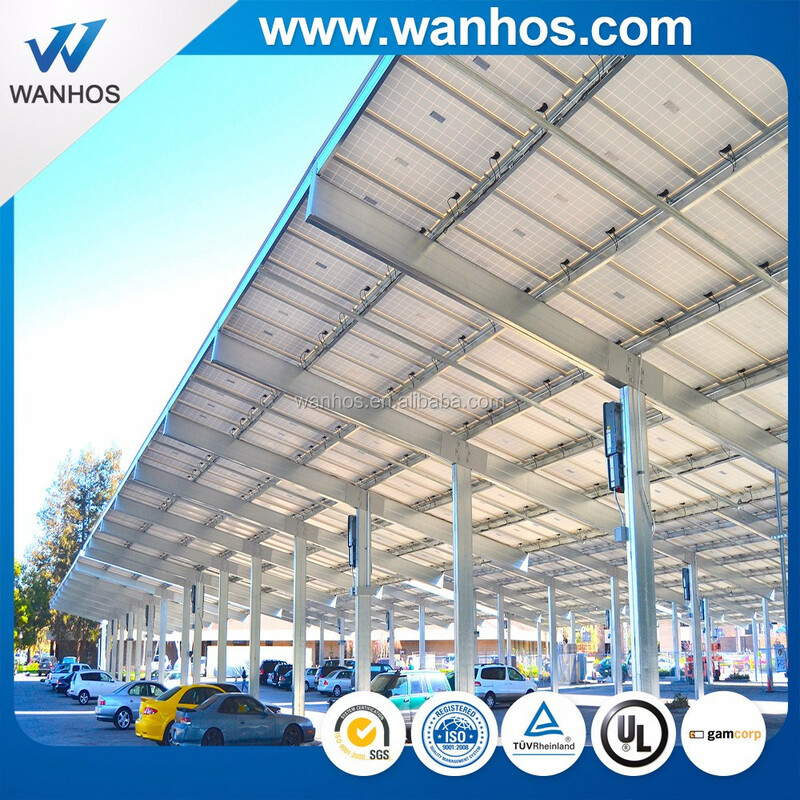 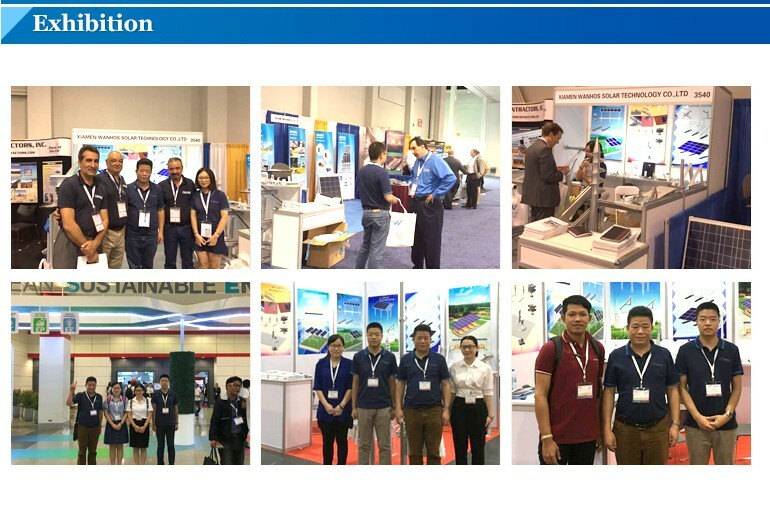 Xiamen Wanhos Solar Technology Co., Ltd.